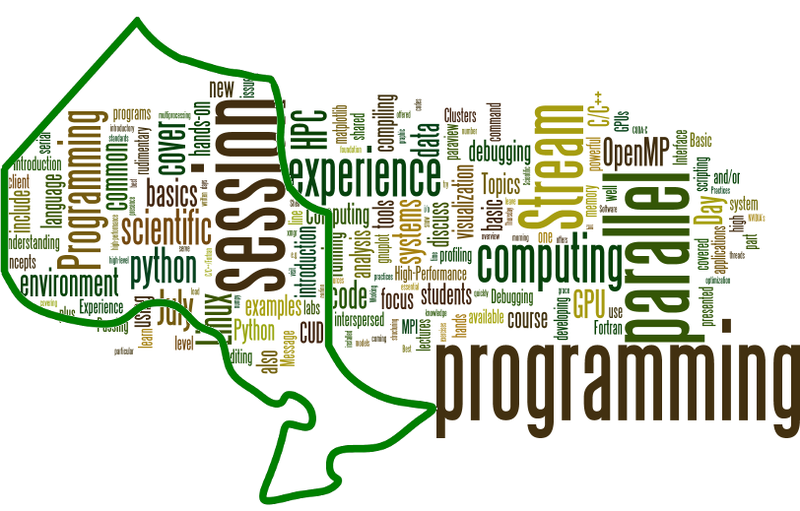 The Compute Ontario Summer School on Scientific and High Performance Computing is an annual educational event for graduate/undergraduate students, postdocs and researchers who are engaged in a compute intensive research. 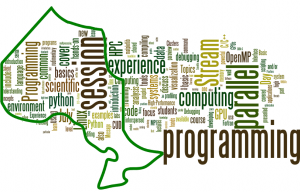 Held geographically in the west, centre and east of the province of Ontario, the summer school provides attendees with the opportunity to learn and share knowledge and experience in high performance and technical computing on modern HPC platforms. Each site will have a slightly different list of courses. The summer school will include both in-class lectures and hands-on labs (done on the participants’ laptops). Those who attend at least three full days cumulatively will receive an official certificate in HPC training (i.e., a total of 6 full morning and afternoon sessions). Instructors for this school have been provided by SciNet, CAMH and SHARCNET. Break refreshments are provided courtesy of Compute Ontario. Registration for the central installment in Toronto from July 24-28, 2017 is now open! The registration is free and is aimed at Compute Canada users as well as students, post-docs and other researchers from academic institutions. You do not need to have a SciNet account. Please be advised that seats are limited and tend to fill up. More information and registration can be found on the summer school website. This event will be held in the Medical Science Building at the University of Toronto, 1 King Circle, Toronto, Ontario, M5S 1A8, Canada. The nearest subway station is “Queen’s Park”. Paid parking is available on the St. George Campus. Lodging is not provided by the organization. If you require lodging, you will have to make arrangements yourself. It may be worthwhile checking out the University’s summer residence program at www.studentlife.utoronto.ca/hs/summer . Meals are *not* provided by the organization, but refreshments will be provided during the morning and afternoon breaks, courtesy of Compute Ontario. For the hands-on sessions, participants are to bring their own laptop with working wireless and with an ssh client with X-windows installed. The latter is needed to connect to one of SciNet or SHARCNET supercomputers, to which the participant will get access for the duration of the School. Participants that complete at least three days worth of instruction (i.e., a total of 6 morning and afternoon sessions combined) are to receive a Compute Ontario Summer School Certificate on the last day of the School. Note that this certificate is separate from the SciNet certificates, but parts of the school may count towards a SciNet certificate as well.